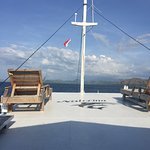 We are tour operator in Labuan Bajo. 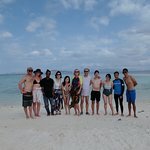 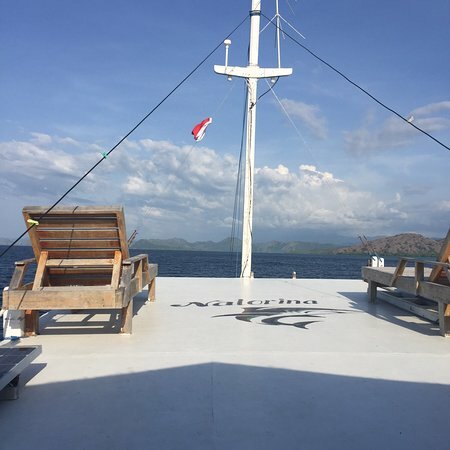 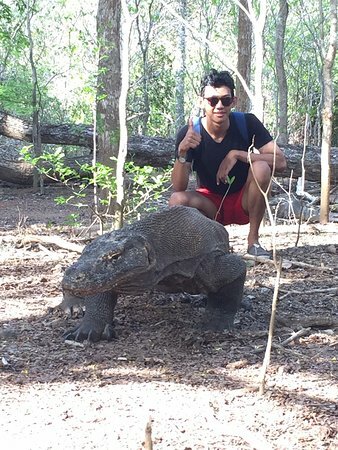 We have so many packages from 1 Day, 2D1N, 3D2N Komodo National Park, Waerebo and Kelimutu trip. 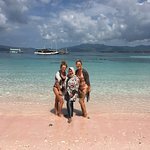 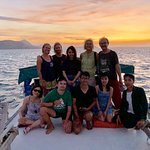 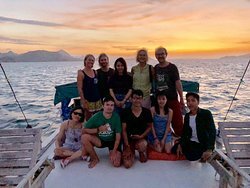 The trips always available everyday and we rent our own boat for private and open trip named as "Segara Liveaboard"
Great journey with good peoples! 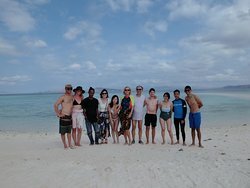 Get quick answers from Kamana Trip staff and past visitors.